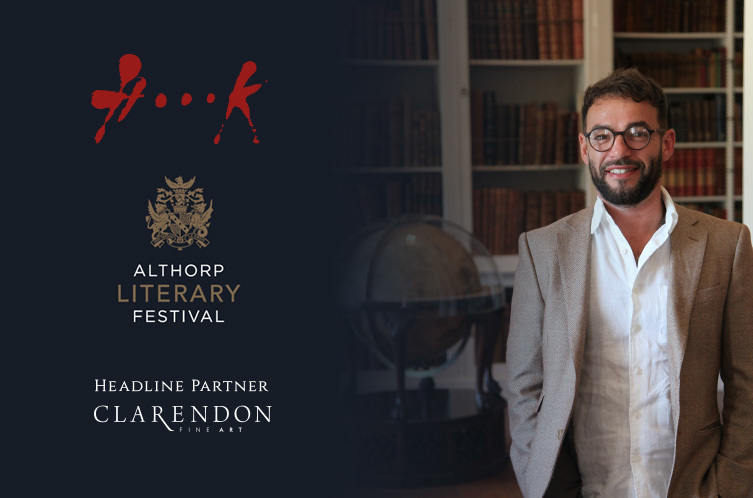 Described as the Literary Festival like no other, Althorp's Literary Festival is now entering its 15th year. 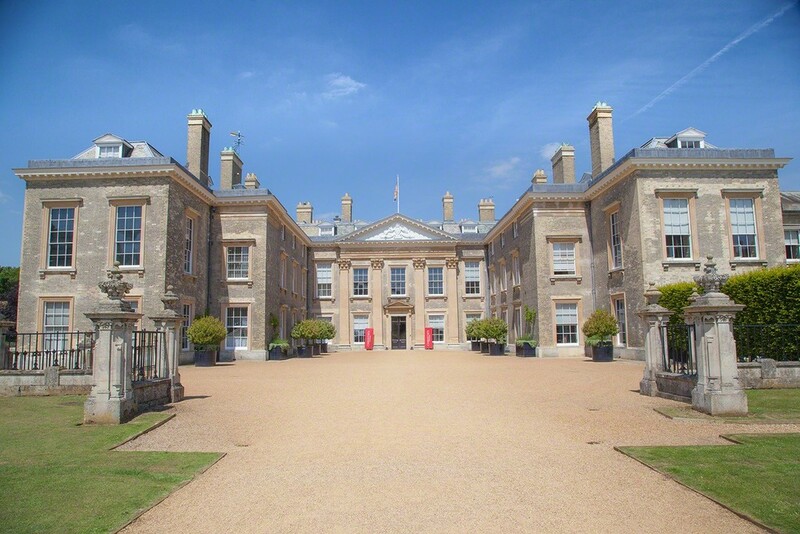 A unique celebration of the written word, the festival takes place within the beautiful, historic and classically English setting of Althorp Park. 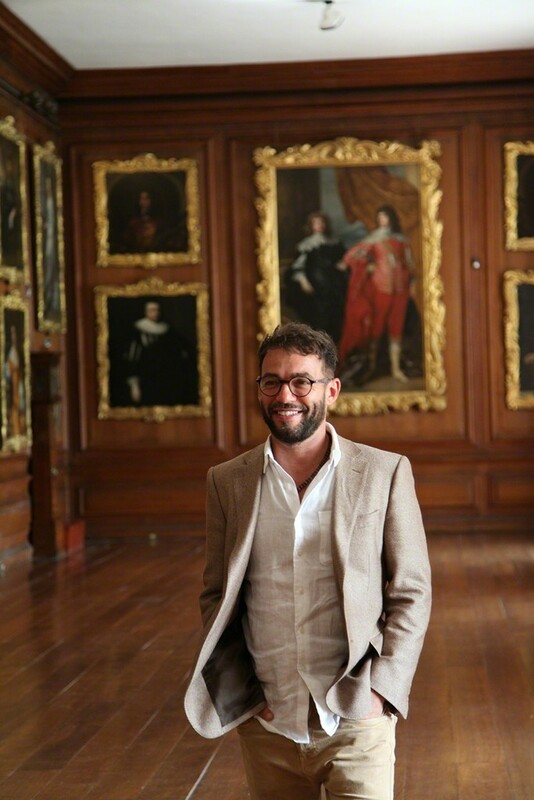 Althorp provides a spectacular backdrop for a host of distinguished speakers every year and in 2018 the honour of opening the festival has been accorded to renowned international artist Christian Hook. 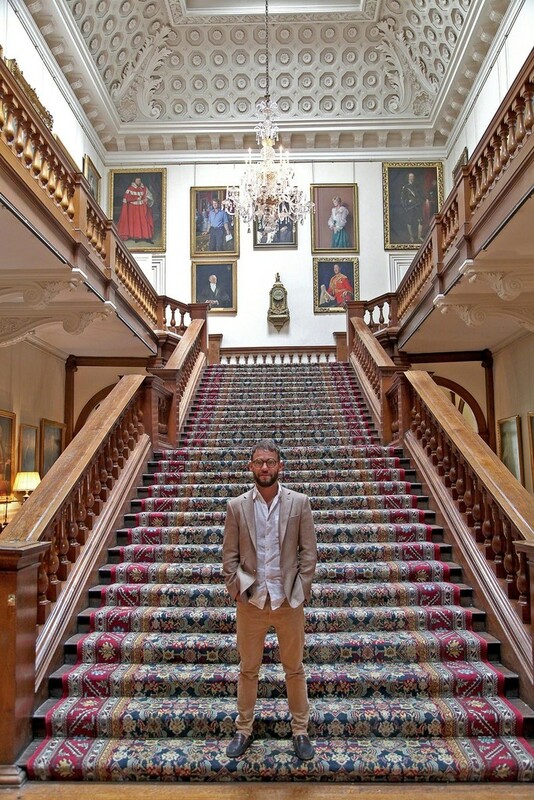 During this year's festival the Picture Gallery at Althorp will house an exhibition of new works from Christian Hook conceived by the artist for this occasion. The gallery was created by Robert Spencer, Second Earl of Sunderland (1641 - 1702), and remains much as it was in Elizabethan times. At 115 feet long, it is a magnificent space, used to display Althorp's extensive collection of portraits which includes Anthony van Dyck's War and Peace. The focal point of the gallery is the wall above and either side of the fireplace and the three paintings which occupy this space hold a place of honour. For the duration of the festival, these paintings will be replaced by the three central works from Christian’s exhibition; a truly exceptional honour for this modern master.